The most technical book ever published covering the Italian and British wartime operations based on accounts of the men involved now available. Forward by HRH The Prince Philip, The Duke of Edinburgh. 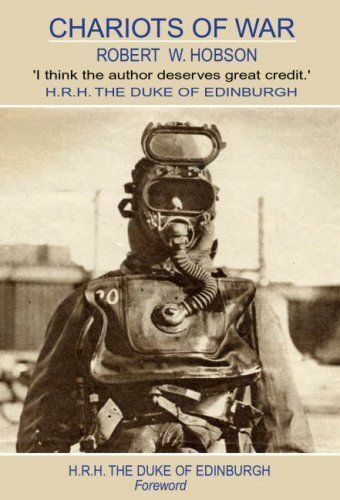 On sale through The Underwater Heritage Trust for £29.95 plus P&P. Also available from Eden Camp Museum and Amazon.